The Grover Beach Police Volunteers was formed in 2000 and was called the Citizen Assistance Team (CAT). These volunteers were trained to serve as the eyes and ears of the Police Department. 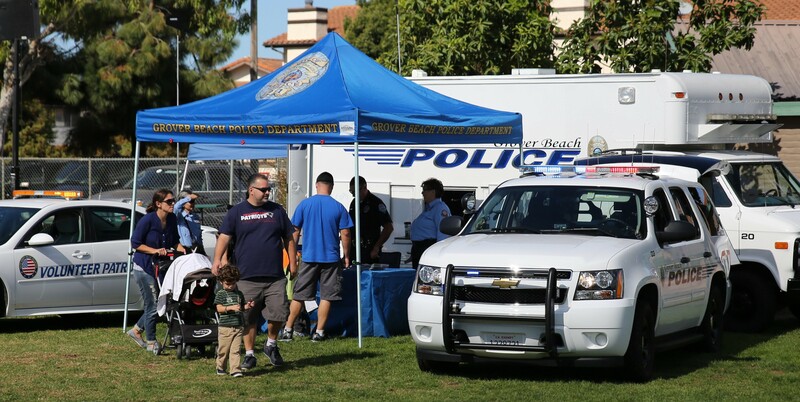 The Police Volunteers assist the department by conducting community patrols in the business and residential areas of the City, securing crime and accident scenes, and completing administrative tasks within the department. Now accepting applications for 9-week academy class.